A few hours ago, HTC quietly announced the One E9+ smartphone in China, a model which arrives with a 5.5-inch QHD display (2560 x 1440 pixel resolution). 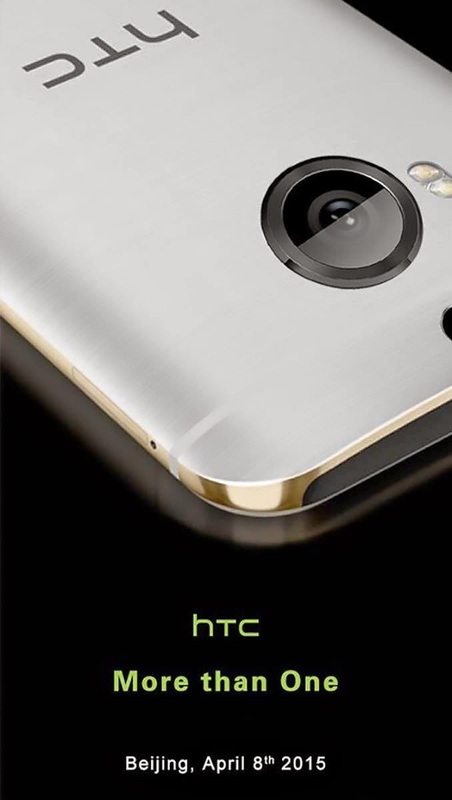 The product was supposed to be announced in China on April 8 alongside the HTC One M9+, but it looks like the Taiwanese company wanted to introduce the One E9+ so it could focus on the M9+ during the “More than One” event. While we await for this to happen, the phone has appeared in a couple of official press renders brought to us by serial leakster @upleaks. The two images’ clear focus is the Samsung-style scanner beneath the screen. We’re also seeing a very interesting color combination of gunmetal grey on the front and back with gold accents on the side. 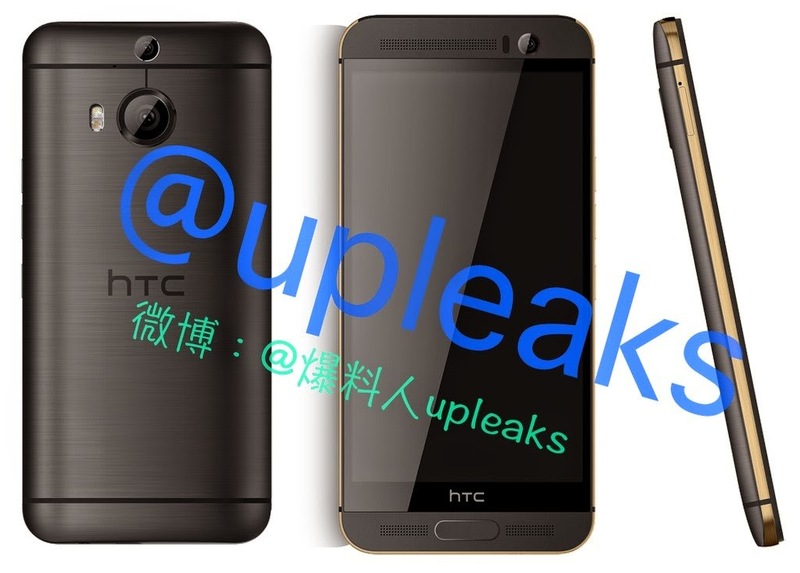 The chassis design is very similar to the HTC One M9, but then again, we have the fingerprint scanner onboard plus the rear camera we've already spotted on the “More than One” invitation. As the name suggests, the One M9+ will be larger than the One M9, arriving with a display somewhere between 5.2 inches and 5.5 inches, and it should offer QHD resolution (2,550 x 1,440) unlike the current flagship. Other rumored specs include an octa-core MediaTek processor, 3GB of RAM and 32GB of internal storage.